Next time you walk past a rose, stop and take a look. An exquisite flower fashioned by God himself. Man with all his knowledge could not create a flower like this. Roses are used for many occasions. When you give a rose it is something special for someone you love. 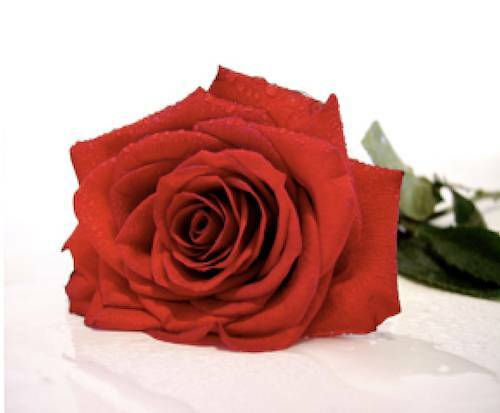 When you buy or give a rose, think of the artistry of God. For only God can fashion a rose.